From its beautifully opaque color to its aromas of black currant, sandalwood and cardamom, this is a complex and compelling wine that reveals itself in evermore enjoyable layers. 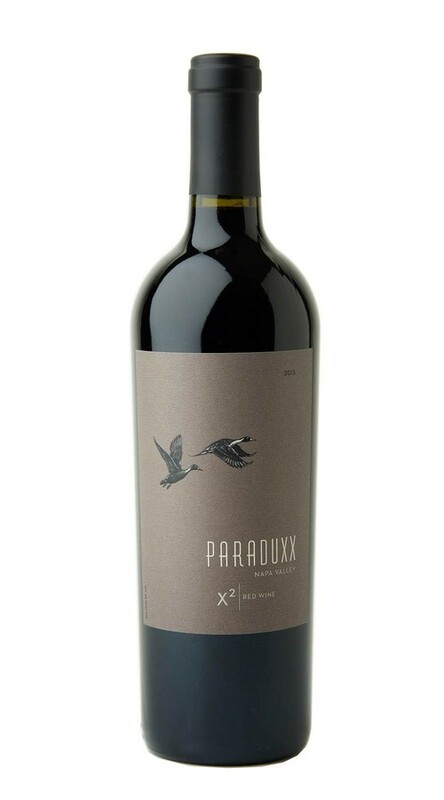 The palate is both deep and nuanced, with rich, dark fruit flavors framed by firm, age-worthy tannins. The finish goes on and on in waves of blackberry and currant.